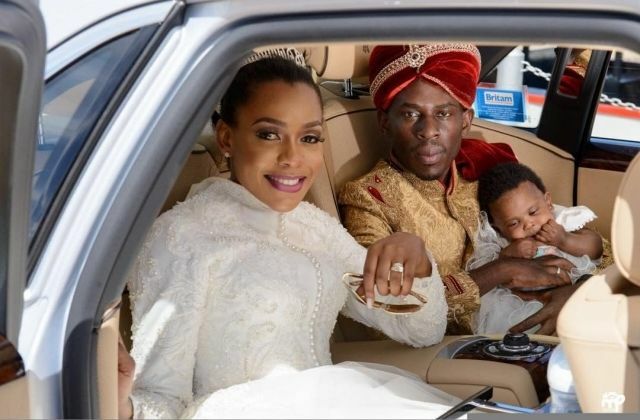 The government of Uganda has dismissed claims that Kampala socialite Sulaiman Kabangala Mbuga a.k.a SK Mbuga has been released from jail in Dubai, United Arab Emirates in Uganda news now. SK Mbuga was arrested on January 28 at Dubai International airport as he was about to board a plane back to Uganda on charges of fraud and money laundering in a gold deal gone bad. There were unconfirmed reports that Mbuga was due to be freed from Al Awiir central jail on medical grounds. However, State Minister for Foreign Affairs Okello Oryem said he was not aware of Mr. Mbuga’s return to Uganda. “He has asked our embassy in Abu Dhabi for consular services, to intervene and have him released from jail and we are doing exactly that but he is not yet back in the country,” he said by telephone yesterday. “As government of Uganda we are not interested with whatever case he is charged with. What we are interested in like any other Ugandan who may be abroad and in distress is to get him released,” he added. Mbuga’s name was not among the list of 38 Ugandans who were held in Dubai jails as of the September 18 one that was given to the Ugandan government, prompting speculation that he could have been released. However, sources said he will remain in prison until he pays $250,000 (Shs937m) he allegedly defrauded from a businessman there. An Oman businessman, Mr Ali Ahmad Ahmad Bur Omar, opened a case with Dubai police accusing him of issuing a bounced cheque worth $250,000. SK Mbuga and his wife Ms. Vivienne Chebet are wanted in Sweden for alleged fraudulent transfer of Norwegian Kronor 53m (Shs23b) from an account Ms. Chebet was running with her 71-year old Swedish boyfriend, Mr. Sten Heinsoo. 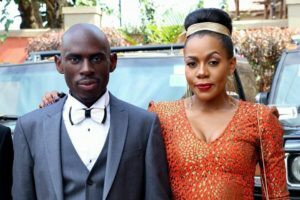 SK Mbuga and Ms. Chebet held a lavish wedding and have lived in extreme luxury, the duo has a number of luxury sports cars. His family has remained tight-lipped on his arrest and detention.